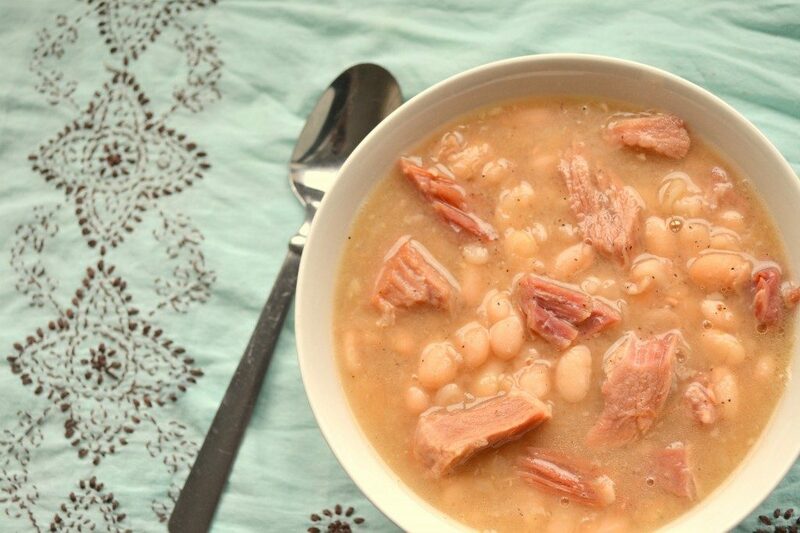 According to many accounts “Bean soup” has been on the menu in the Senate’s restaurant every day as far back as most can remember. There are several stories about the origin of that mandate, but none has been corroborated. The first theory suggests that Senator Fred Thomas Dubois is responsible for the soup’s longevity. He held his Senate seat from 1891-1897 and 1901 to 1907, but there are those who believe that he was also the chairman of a committee that was responsible for overseeing the Senate Restaurant. They say that position allowed him to mandate that the Bean Soup be a daily offering in Perpetuum. Supporting this theory is the fact that the recipe originally included mashed potatoes, which makes sense since Senator Dubois hailed from Idaho. The second theory attributes the request to Senator Knute Nelson of Minnesota, who served as a Senator from 1895 until his death. He expressed his fondness of the soup in 1903, so it’s entirely possible that he persuaded the restaurant to keep it on the menu indefinitely. Either way, in the cold winter weather of January, there’s nothing more welcoming than the sight and smell of a hearty pot of soup simmering on the stove. Whether you’re a Republican, Democrat or Independent – why not try this one for yourself, and discover why it’s so popular among all Senators. Enjoy! 1. Put the beans in a large bowl and cover with about 3 times their volume of cold water. Soak overnight in a cool place. 2. Drain the beans and transfer to a large pot or Dutch oven. Add 10 cups water and the ham. Bring to a simmer over medium heat, then reduce the heat to low and cook until the beans are tender, about 1 hour, 30 minutes. Transfer the ham to a plate to cool slightly, then remove the bone, if used, and dice the meat. Return the meat to the pot. 3. Meanwhile, cover the potato with water in a saucepan and season with salt. Bring to a boil over medium-high heat, then reduce the heat and simmer until the potato is fork-tender, 20 to 25 minutes. Drain the potato; transfer to a bowl with the milk and mash with a potato masher or fork until smooth. Add the mashed potato to the bean soup and stir until combined. 4. Melt the butter in a large skillet over medium heat. Add the onion, celery, garlic and parsley and cook until the vegetables are translucent, 7 to 10 minutes. Add the vegetable mixture to the soup, reduce the heat to low and cook 1 hour, adding up to 2 more cups water if the soup is too thick. Season with salt and pepper. ** This recipe has been adapted from the original soup recipe.